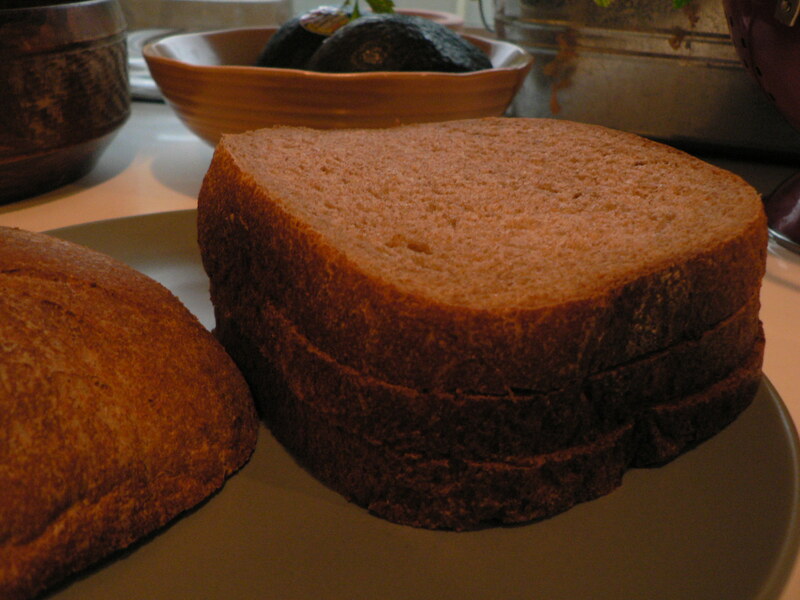 I love this honey whole wheat bread, it is defiantly my go to bread when I want to make a quick loaf. It’s healthy, slightly sweet from the honey and holds up well to a large sandwich. My favorite thing about this bread though is that it is only 6 ingredients, ingredients I usually have around the house, making it simple and easy to whip up a loaf. Add ingredients in order to bread machine. Set to Whole Wheat setting.